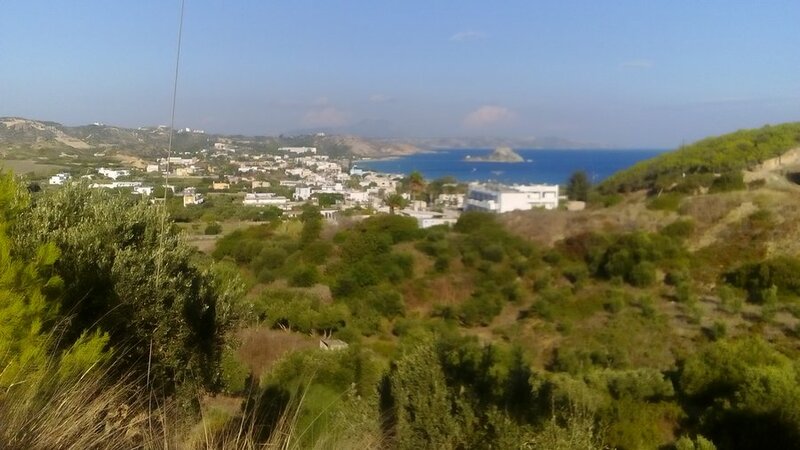 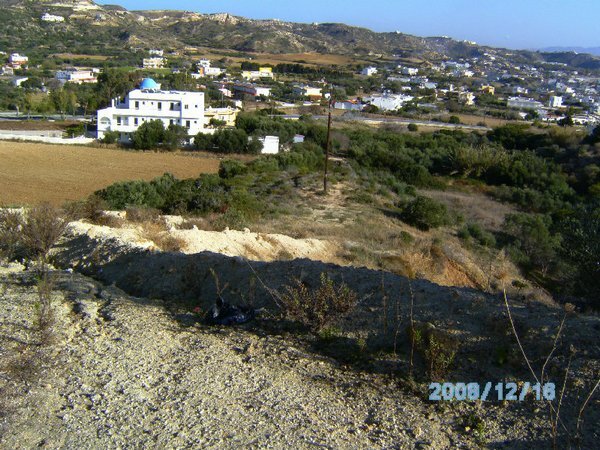 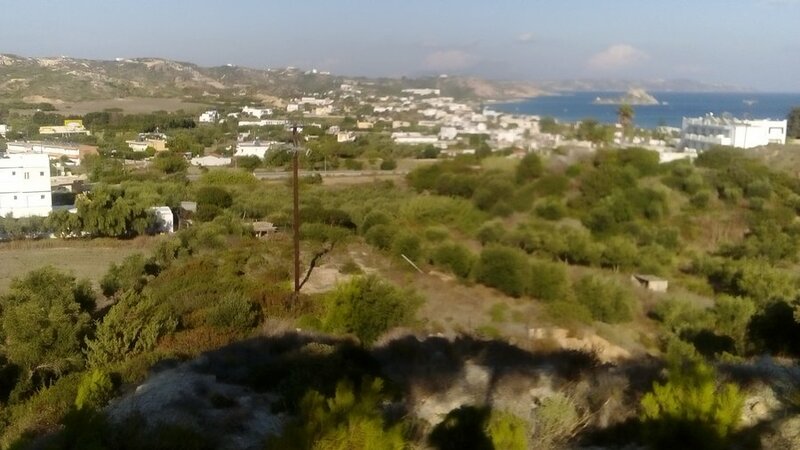 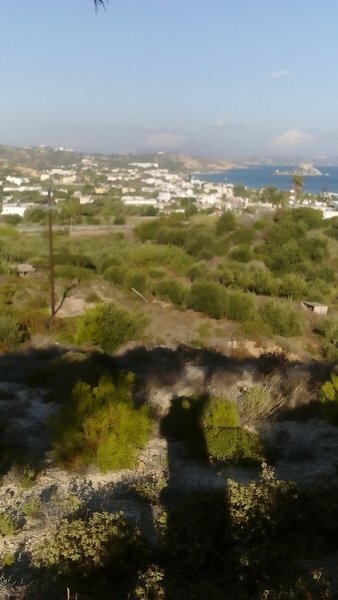 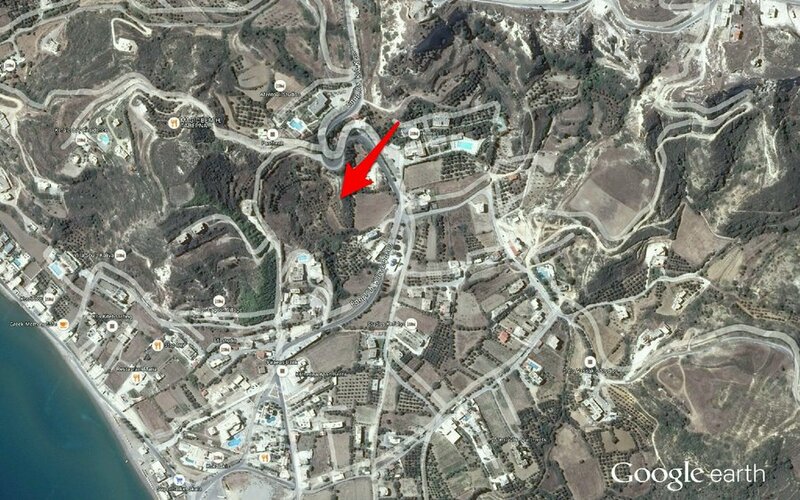 Plot of 1780 meters on the main road with a fantastic view, the Kefalos area. 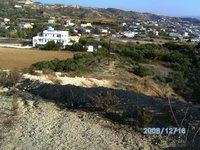 The property is very close to the water network, telephone and electricity, the permitted building area is 193 sq. 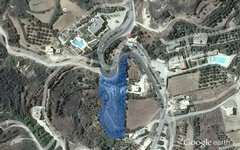 meters and has a building permit for house 193 sq. 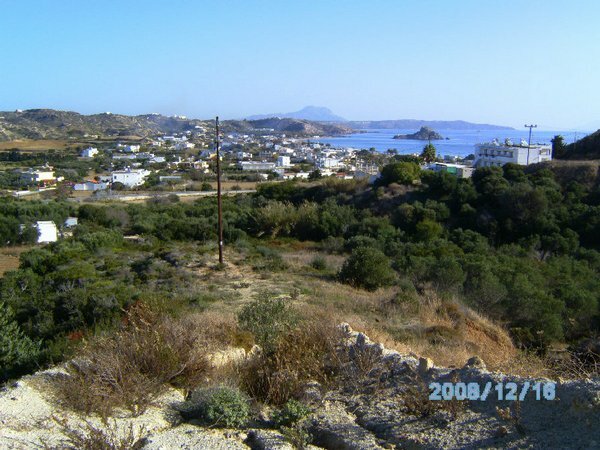 It is an opportunity because in the future will join the city plan and increase the structuring. 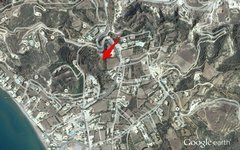 It has permission for reconstruction of the Forest Service. 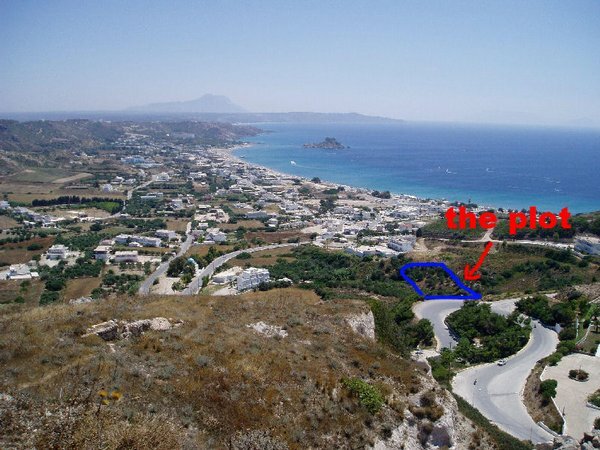 Distance from sea 750m, from Kefalos village 500m, from airport 17 km, from super market 200m and from bus station 50m.